Westlawn’s spectacular grounds are both beautiful and tranquil. Mature oak trees offer plenty of shade and along with our reflecting pond and bridge transport you far from the city. View a map of the Westlawn grounds. 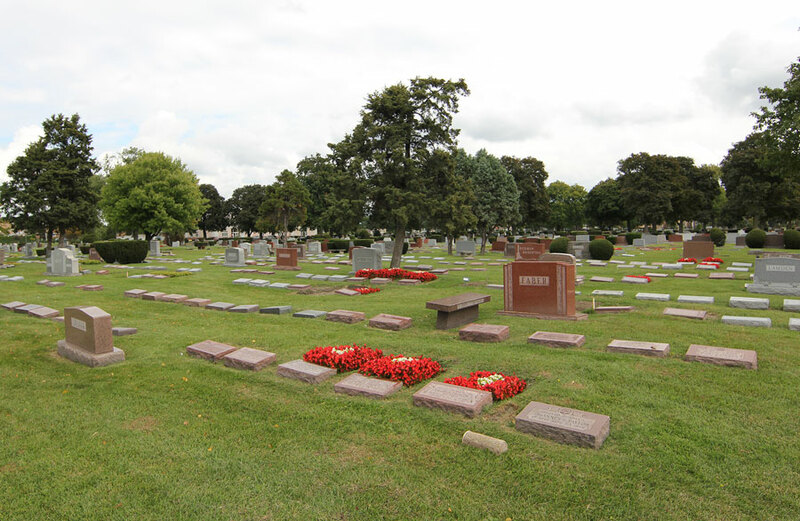 Under certain circumstances, owners may no longer need their already purchased grave spaces. Contact Westlawn for information on our buy-back program or donation opportunity here.